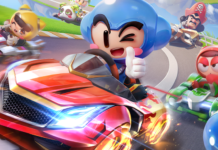 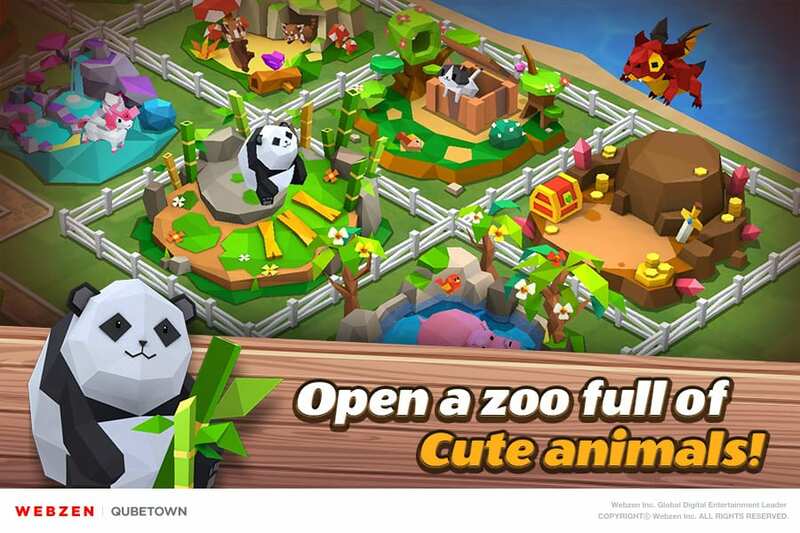 Webzen today announced the launch of its new mobile farming simulation mobile game, QubeTown, on Google Play and App Store worldwide (except for Japan, China and Korea) in multiple languages. 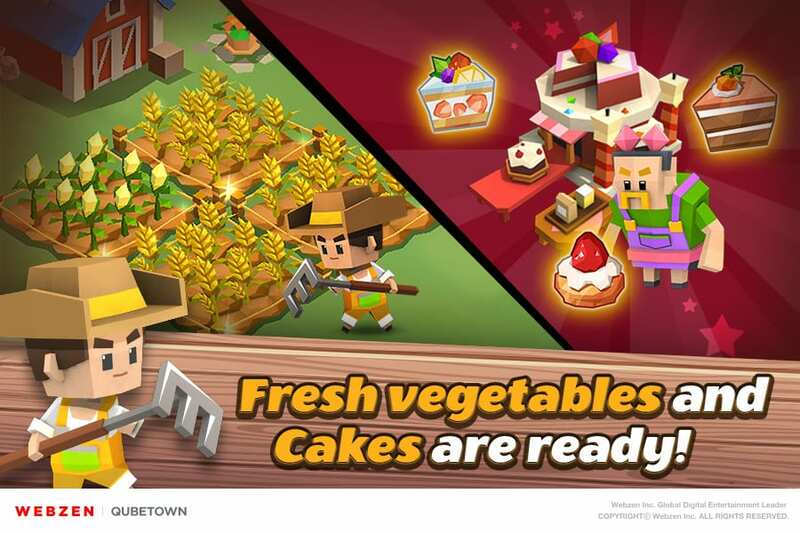 Developed by the Korean studio ARUMGAMES and published by Webzen, QubeTown is a farming simulation game based on social network games that challenges users to manage their own town by constructing buildings, producing crops, trading goods and protecting their citizens. 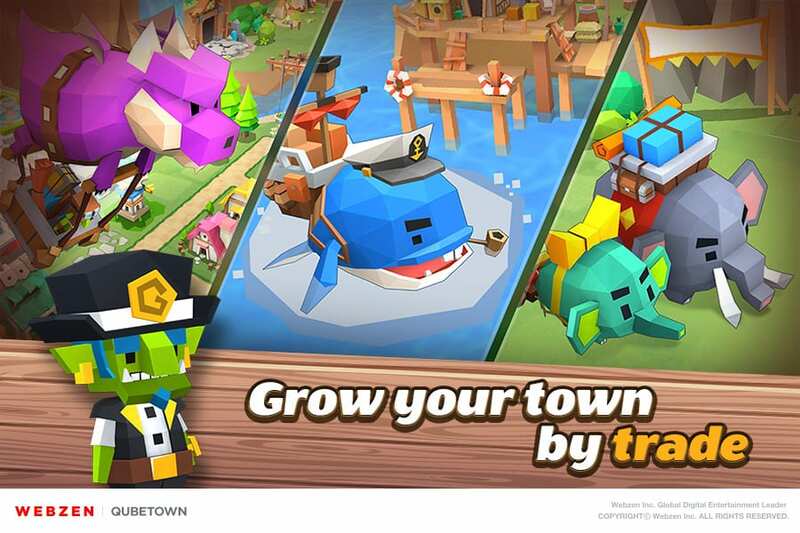 Players can not only socialize by inviting their Facebook friends, but also make new friends by participating in guilds and communities. 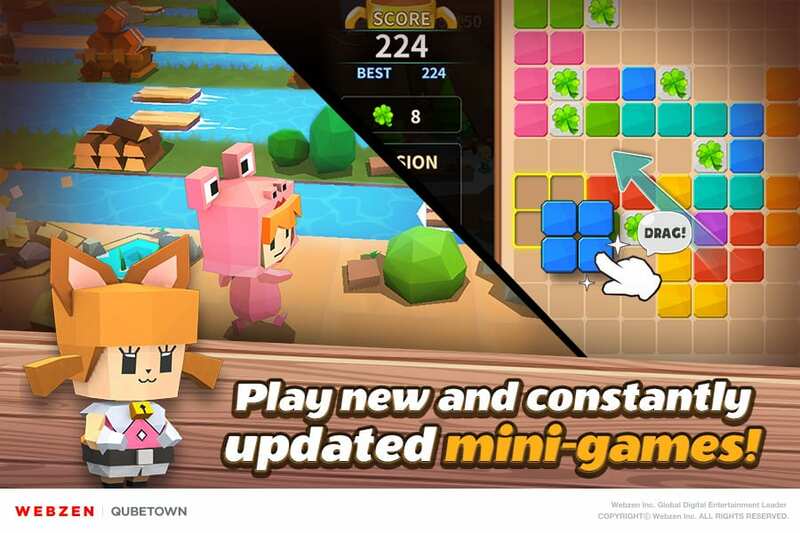 To celebrate the launch of QubeTown, players can log in to the game and receive daily login bonuses such as Ruby, Scrolls and more. 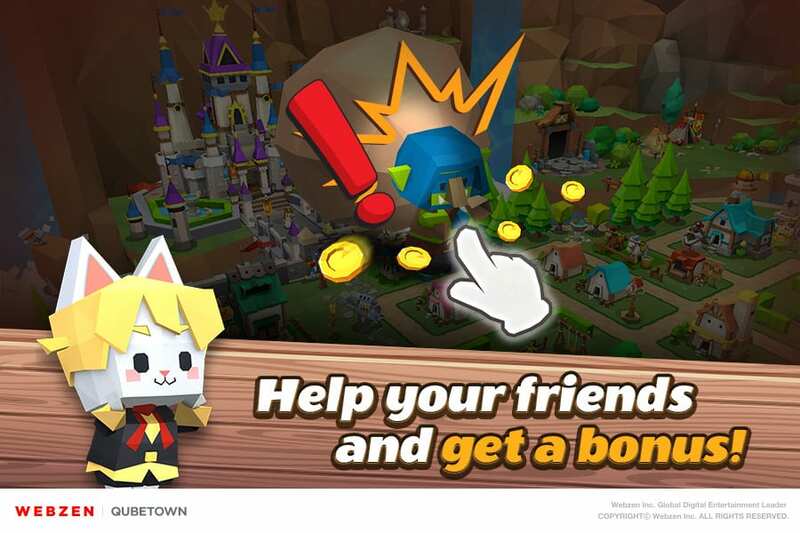 In addition to in-game events, readers can visit http://qubetown.webzen.com/en/event/coupon and enter this special coupon code: DOWNLOADQUBETOWN along with their in-game nickname to redeem an additional 20 extra Rubies. This coupon code expires on February 28 and cannot be redeemed any later.